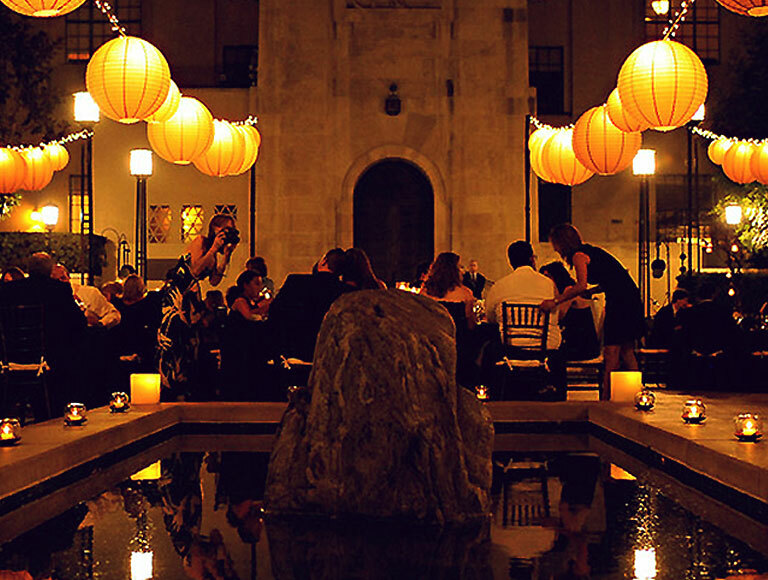 Patina’s vast selection of venue options, on both the West and East Coasts, offer ideal settings for any wedding related celebrations or other special occasions. Our event planners can help you plan the perfect engagement party, bridal shower, or anniversary dinner. We create the perfect custom menu, incorporate innovative design elements, and ensure that every detail is brought to life for your occasion. 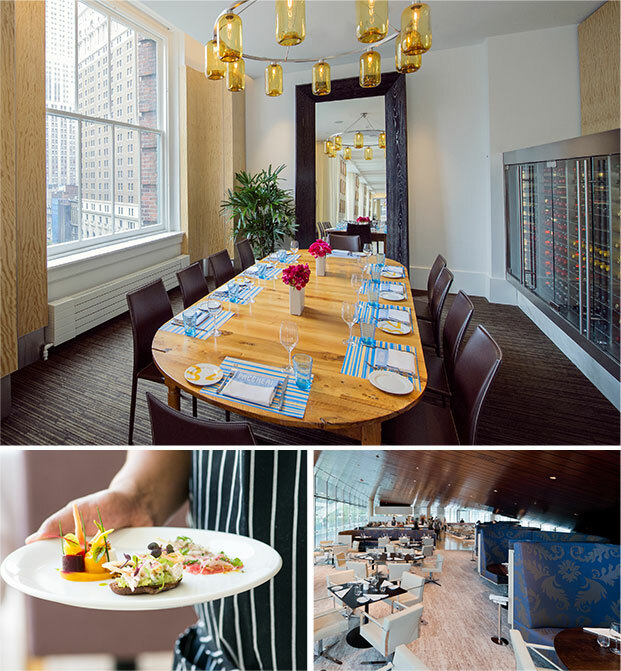 Whether hosting a large-scale reception or an intimate rehearsal dinner, Patina provides a marvelous collection of venues to choose from for an unforgettable event.